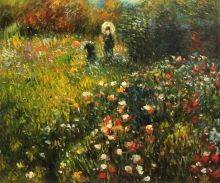 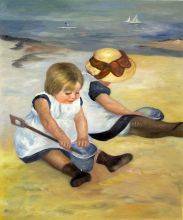 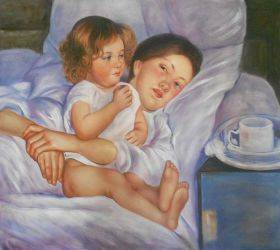 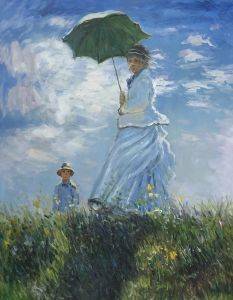 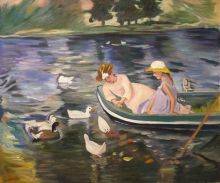 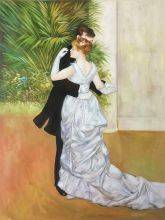 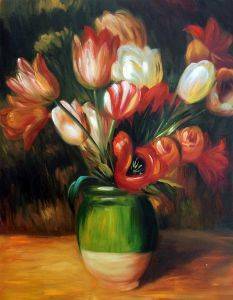 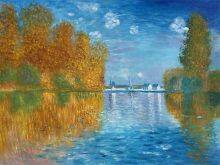 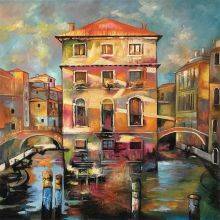 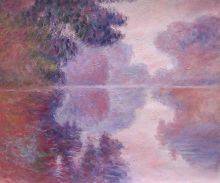 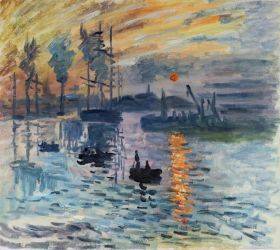 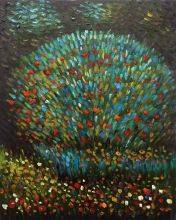 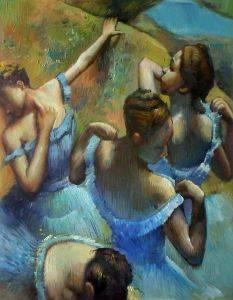 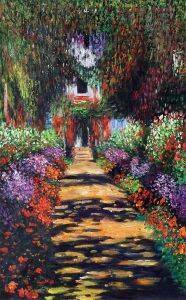 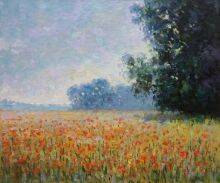 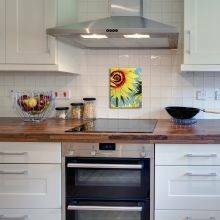 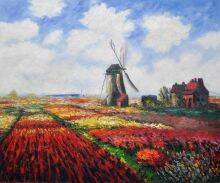 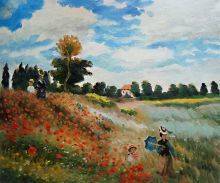 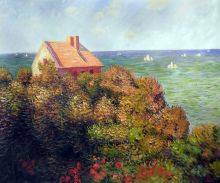 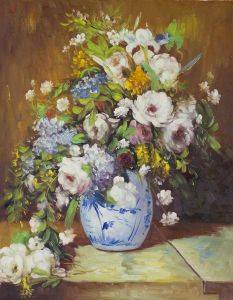 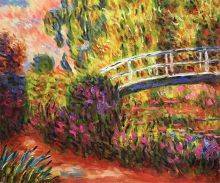 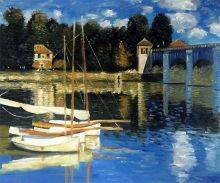 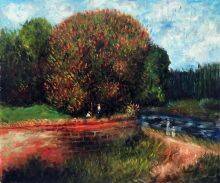 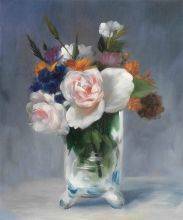 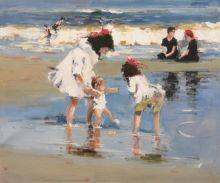 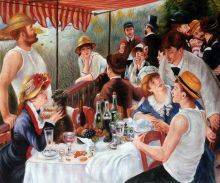 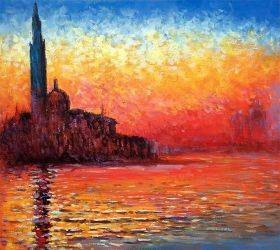 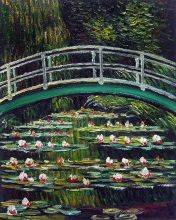 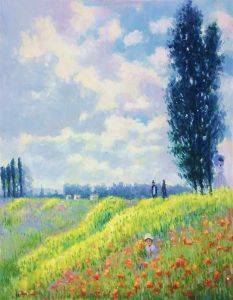 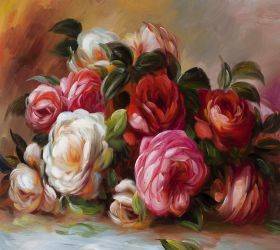 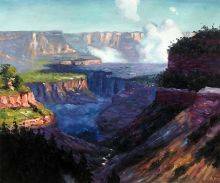 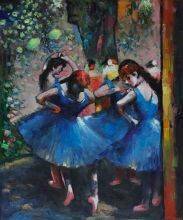 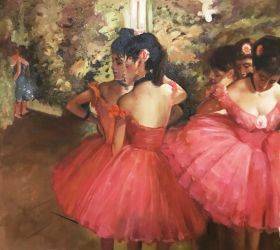 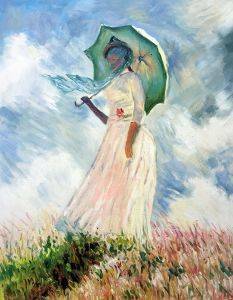 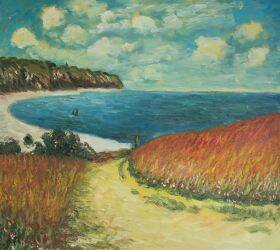 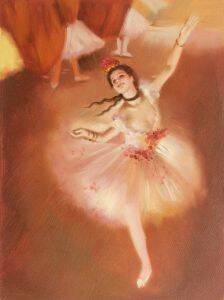 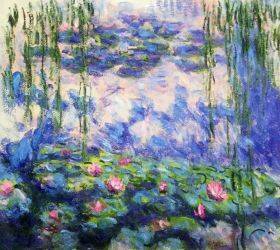 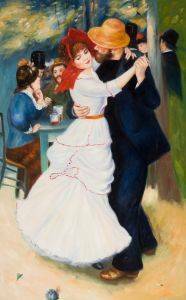 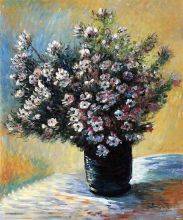 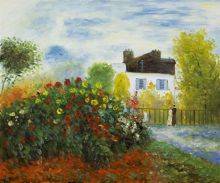 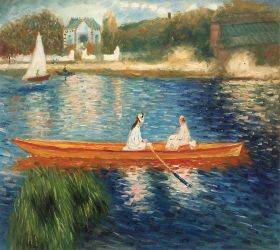 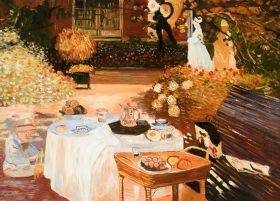 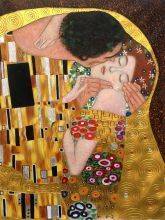 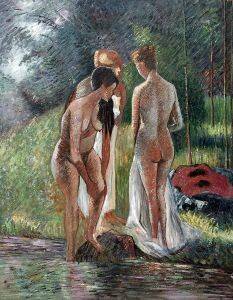 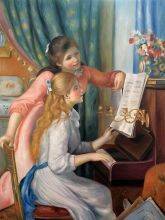 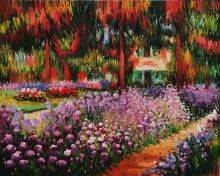 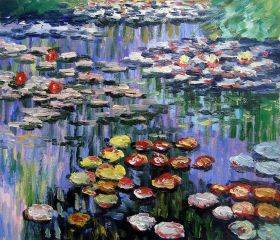 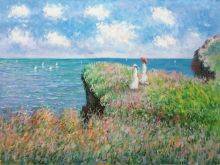 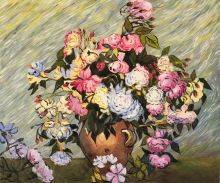 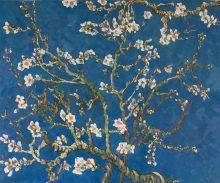 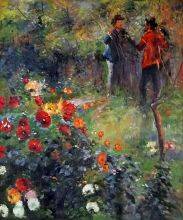 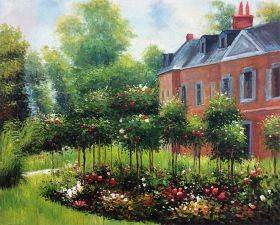 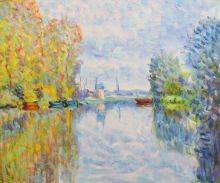 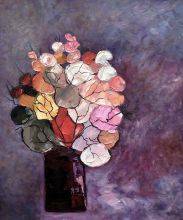 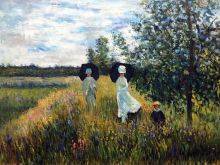 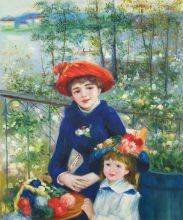 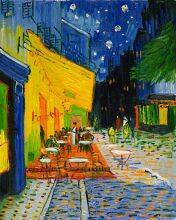 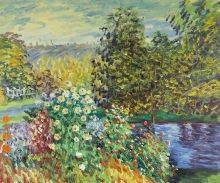 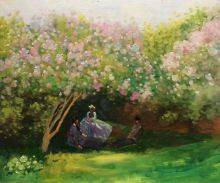 overstockArt.com offers an extensive selection of exquisite, hand-painted reproductions of impressionist paintings. 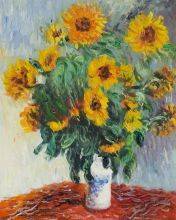 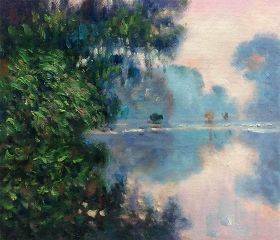 Our catalog includes sublime works of art from many of the impressionist masters. 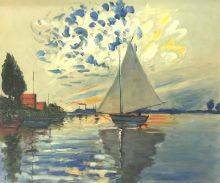 Monet’s “Water Lilies,” Van Gogh’s “Night Café,” Renoir’s “Duck Pond,” and Cezanne’s “Bay of Marseilles” are just a few of the hundreds of paintings we offer. 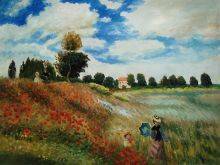 OverstockArt.com offers an extensive selection of exquisite, hand-painted reproductions of impressionist paintings. 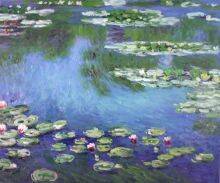 Our catalog includes sublime works of art from many of the impressionist masters. 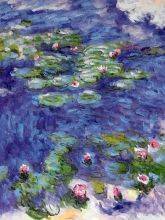 Monet’s “Water Lilies,” Van Gogh’s “Night Café,” Renoir’s “Duck Pond,” and Cezanne’s “Bay of Marseilles” are just a few of the hundreds of paintings we offer. 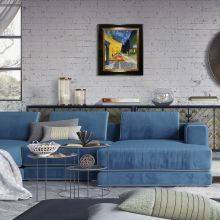 Famous for textured brush strokes and an emphasis on light, this school of fine art has brought joy to millions of people. 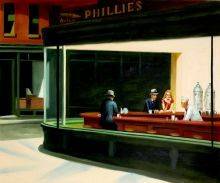 And the originals can sell for millions of dollars. 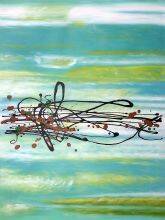 But our hand-painted art is easily affordable, selling for prices up to 70 percent below retail gallery prices. 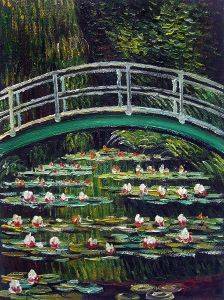 And they’re rendered in oil on artist quality canvas. 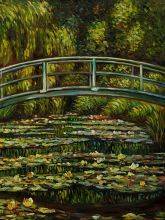 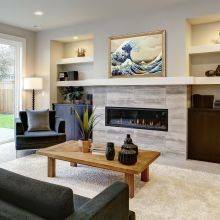 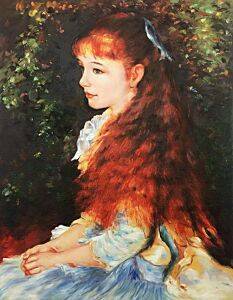 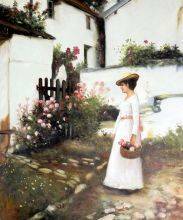 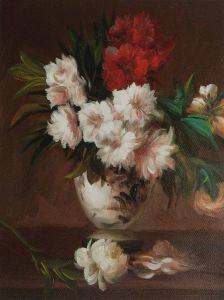 By adding our museum quality frames to your fine impressionist paintings, you can delight in the splendor of this art without going to a gallery. You’ll enjoy the ponds, garden parties, flowers, fishing boats, and starry nights that grace the canvas of impressionist art. 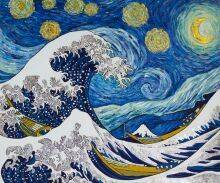 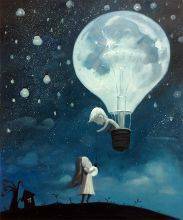 And you’ll feel the inspiration of the artists who created it.